These days, as you know Facebook is a great social network. It's making progress by leaps and bounds. Many people have joined it. I have a good news for those who use Facebook. I am going to share Keyboard Shortcut Keys of Facebook for different and most popular Web Browsers so that you can do your work on any platform. When you're on Facebook you can use many features without the assistance of mouse by using these Shortcut keys through your Keyboard. Press: "Alt+2" = To View your own 'Profile'. Press: "Alt+3" = To View pop-up of 'friend requirements'. Press: "Alt+4" = To View pop-up of Your facebook 'Messages'. 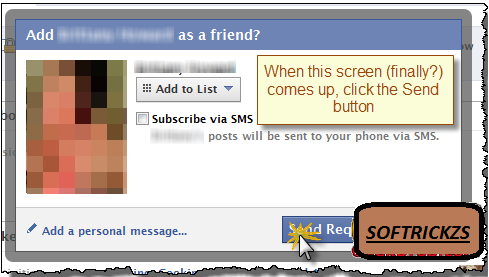 Press: "Alt+5" = To View pop-up of Your Facebook 'Notifications'. Press: "Alt+6" = To View Your facebook 'Account Settings'. Press: "Alt+7" = To View your facebook 'Privacy Settings'. Press: "Alt+8" = To View your Facebook’s own profile. Press: "Alt+9" = To Read newest Terms of Service agreement. Press: "Alt+m" = To Compose a 'New message'. If you're on "Mozilla Firefox" web browser then you've to Press "Shift" along with above Facebook shortcut keys. Press: "Shift+Alt+2" = To View your own 'Profile'. Press: "Shift+Alt+3" = To View pop-up of 'friend requirements'. 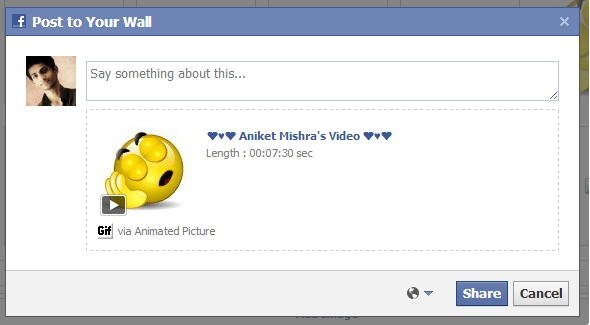 Press: "Shift+Alt+4" = To View pop-up of Your facebook 'Messages'. Press: "Shift+Alt+5" = To View pop-up of Your 'Notifications'. Press: "Shift+Alt+6" = To View Your facebook 'Account Settings'. Press: "Shift+Alt+7" = To View your facebook 'Privacy Settings'. Press: "Shift+Alt+8" = To View your Facebook’s own profile. Press: "Shift+Alt+9" = To Read newest Terms of Service agreement. Press: "Shift+Alt+m" = To Compose a 'New message'. If you're on "Internet Explorer" web browser then you've to Press "Enter" along with Facebook shortcut keys of Google Chrome. Press: "Alt+2+Enter" = To View your own 'Profile'. Press: "Alt+3+Enter" = To View pop-up of 'friend requirements'. 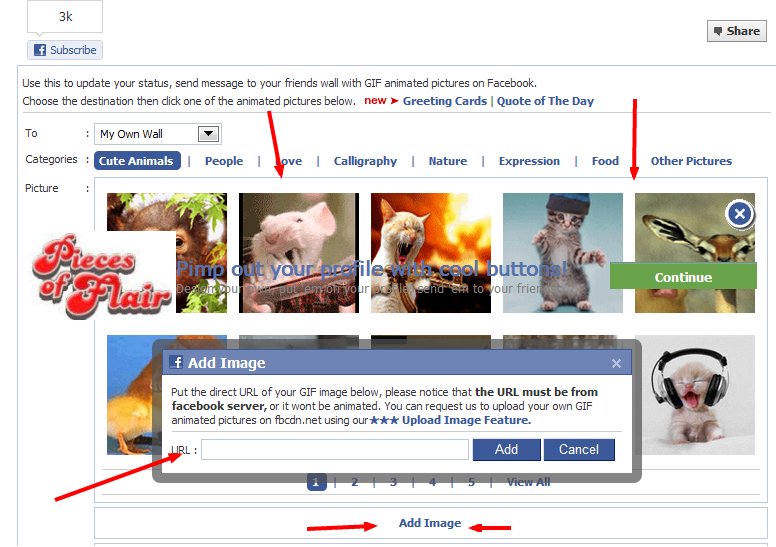 Press: "Alt+4+Enter" = To View pop-up of Your facebook 'Messages'. 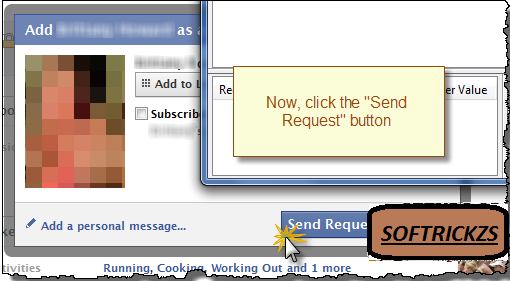 Press: "Alt+5+Enter" = To View pop-up of Your Facebook 'Notifications'. Press: "Alt+6+Enter" = To View Your facebook 'Account Settings'. 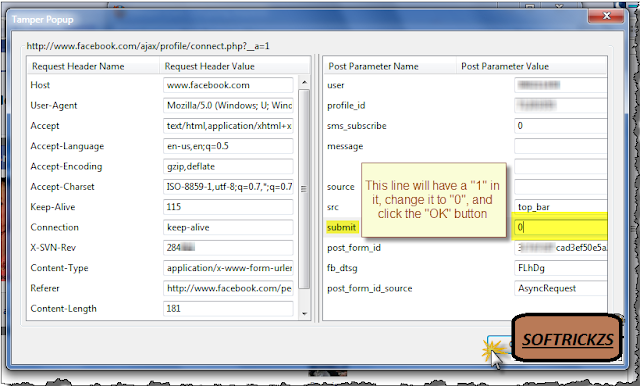 Press: "Alt+7+Enter" = To View your facebook 'Privacy Settings'. Press: "Alt+8+Enter" = To View your Facebook’s own profile. Press: "Alt+9+Enter" = To Read newest Terms of Service agreement. 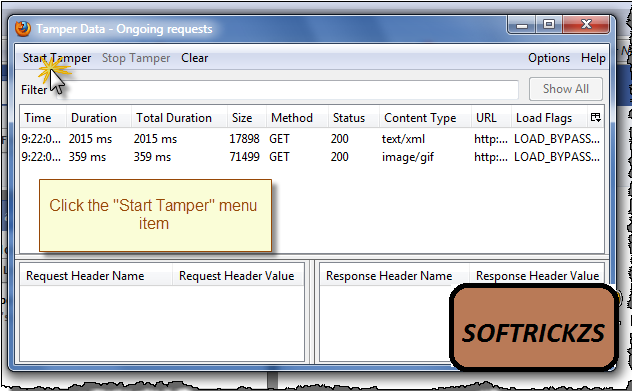 Press: "Alt+m+Enter" = To Compose a 'New message'.